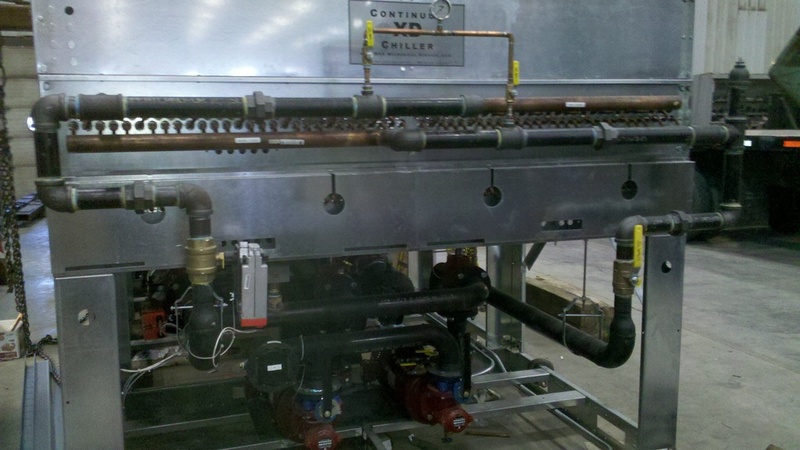 Samsa Mechanical Service offers creative cooling solutions with our custom line of Samsa Continuum Chillers. 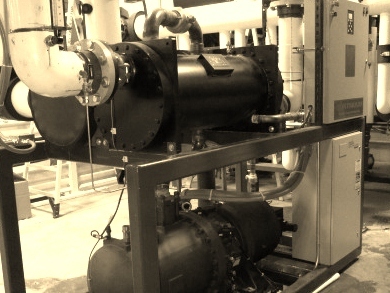 Samsa Continuum Chillers are custom designed to meet the specific cooling and design requirements of unique situation we are presented. 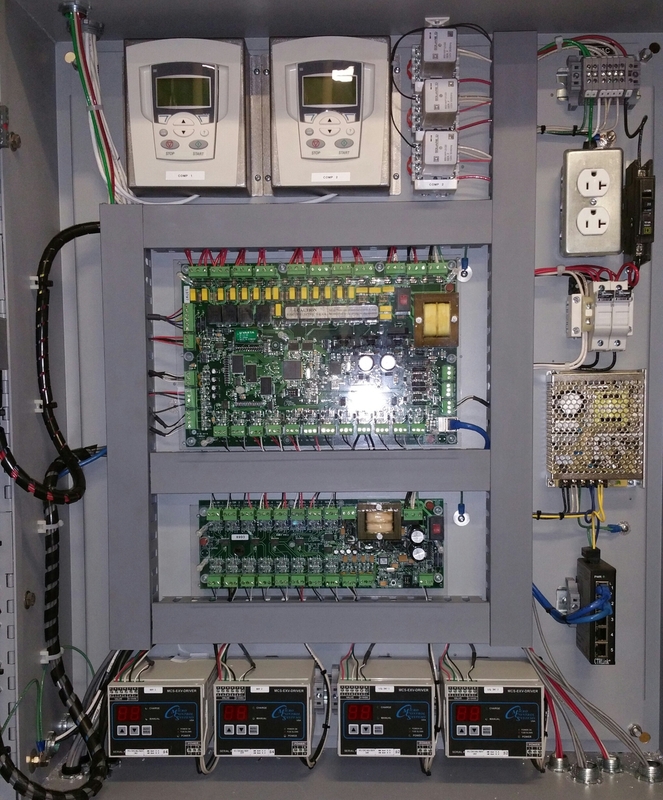 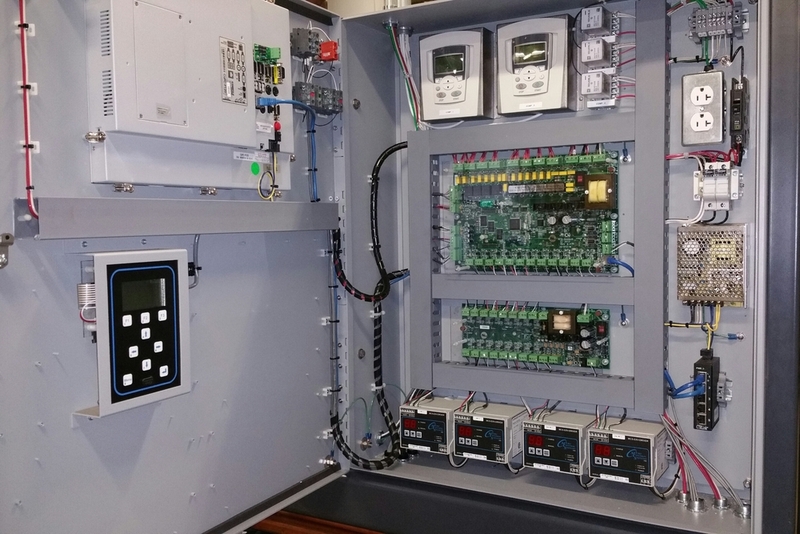 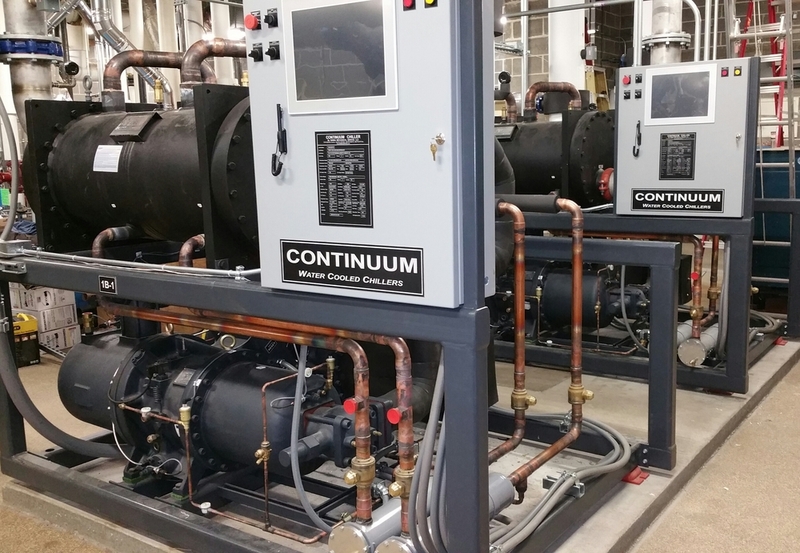 Many satisfied customers have found a Samsa Continuum Chiller designed to meet specific customer criteria often fills a void where other manufacturers equipment just can't match up. 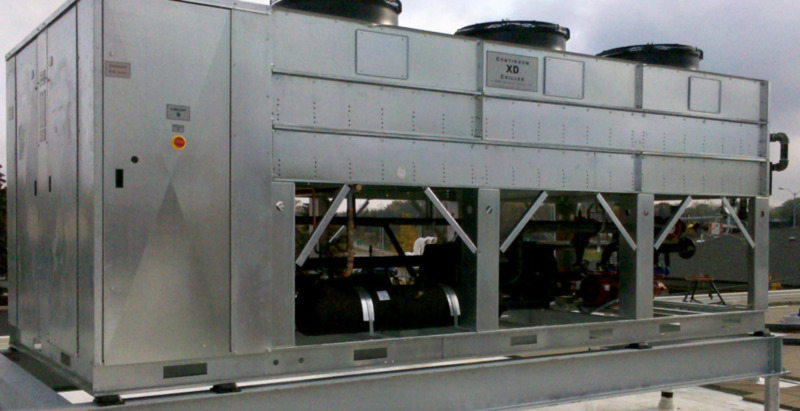 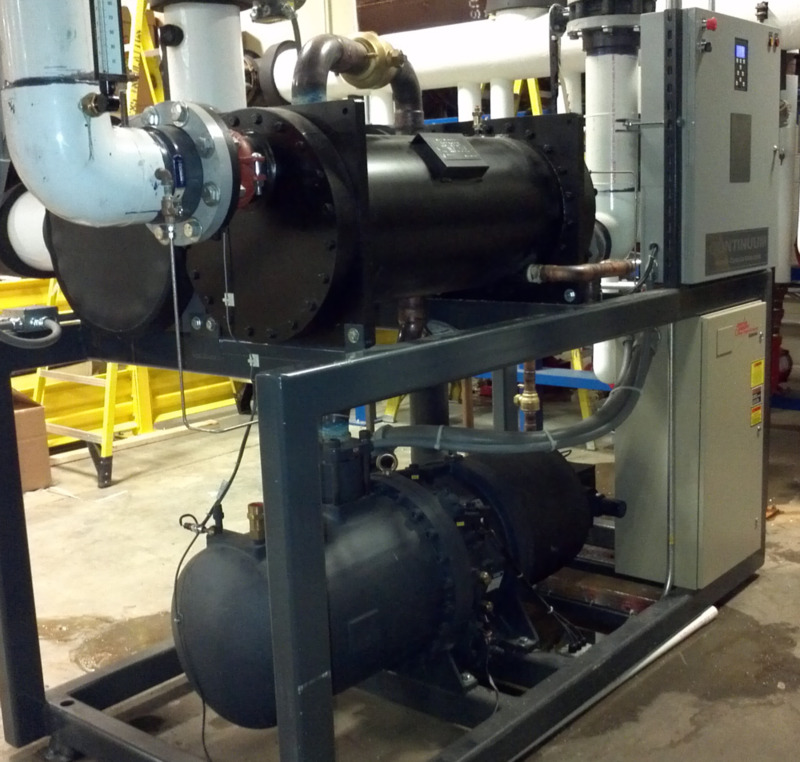 These chillers can be brought onsite in pieces and built in the desired location when size restrictions are presented.